GARDAI have been asked to clarify the status of an appeal sought by the mother of a teenage victim of alleged cyberbullying. Elaine Hughes says she posted a letter seeking an appeal of the Director of Public Prosecutions' decision not to bring charges in relation to her 17-year-old son’s death. “I fought this long for Darren, I won’t stop fighting. I won’t have him dismissed,” Ms Hughes said. Her son Darren was found dead at the Stephenstown Industrial Estate in Balbriggan, Co Dublin on August 23, 2012. 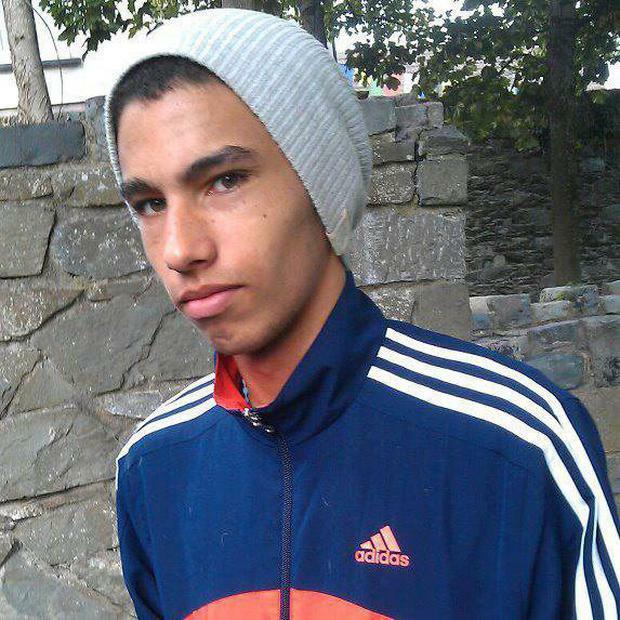 He had been reported missing by his mother after he failed to return to the family’s former home at New Haven Bay in Balbriggan the previous night. Ms Hughes said she wrote the letter following garda instructions after she was informed by Coroner Dr Myra Cullinane at Dublin Coroner’s Court on January 18 last that she could appeal the DPP’s decision. “But for the coroner I would not have known. I was told to put my request in writing and post it to the Superintendent at Balbriggan Garda Station which I did the same day,” Ms Hughes said. Garda Derek D’Alton told the latest inquest hearing into Darren’s death that he was not aware if the letter was received. He said Superintendent Noel Carolan was not available to attend the inquest. “The normal procedure is that a letter would be handed into front desk,” the garda said, adding that there is a 28 day period during which a DPP’s decision can be appealed and that date had now passed. “I was only informed of the DPP’s decision a few days before the last hearing. That seems to me like an excuse. I wasn’t even told I could appeal the decision until I was advised by the coroner," Ms Hughes said. “Darren was 17, he was a child, he was under my care. I should be able to speak out for him. There should be some form of justice. Our lives have been destroyed. My kids lost their brother. I lost my son. I wont see him grow up, get married, have children. That was all taken from me,” Ms Hughes said. Coroner Dr Crona Gallagher asked the Garda to clarify ‘as a matter of urgency’ the status of the letter posted by Elaine Hughes seeking an appeal of the DPP's decision. “I’m not prepared to hear this inquest, when it’s not clear if Superintendent Carolan received the letter or not. We need to clarify the sequence of events in relation to the letter in question as a matter of urgency,” Coroner Dr Crona Gallagher said. “We cannot go ahead while there is a possibility there may be some fresh appeal open to you,” Dr Gallagher told Ms Hughes. Previously, Ms Hughes called for a change in the law to protect children from online predators. She believes her son was bullied online due to the colour of his skin.